Here at STAG we are always blown away by the variety of classes that are available for children in our area. On Friday we were invited to review ‘Relax Kids’ at Riccall Grange. 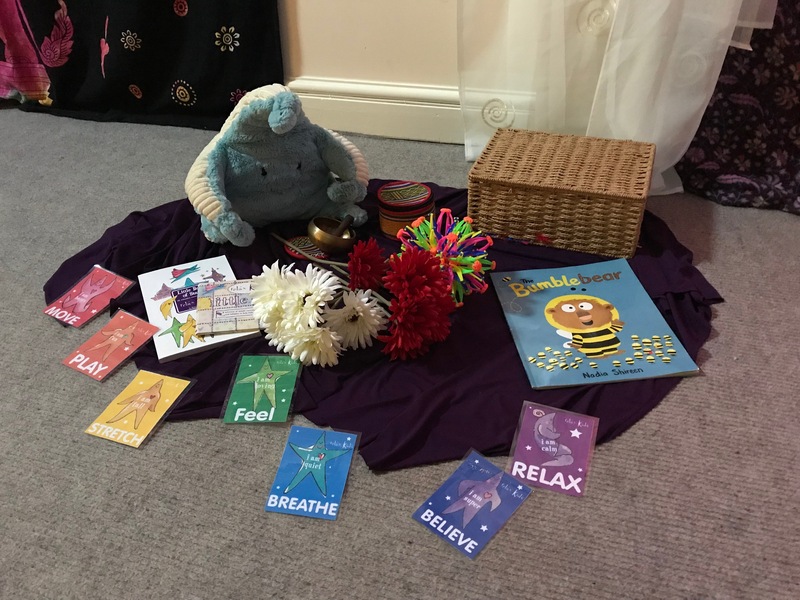 Relax Kids sessions are designed to develop your child’s emotional intelligence in a fun and engaging way by taking them on adventures that give them lifelong tools to regulate their emotions and manage their feelings, as well as the confidence to try new things and the power of positive thought. What an amazing concept! 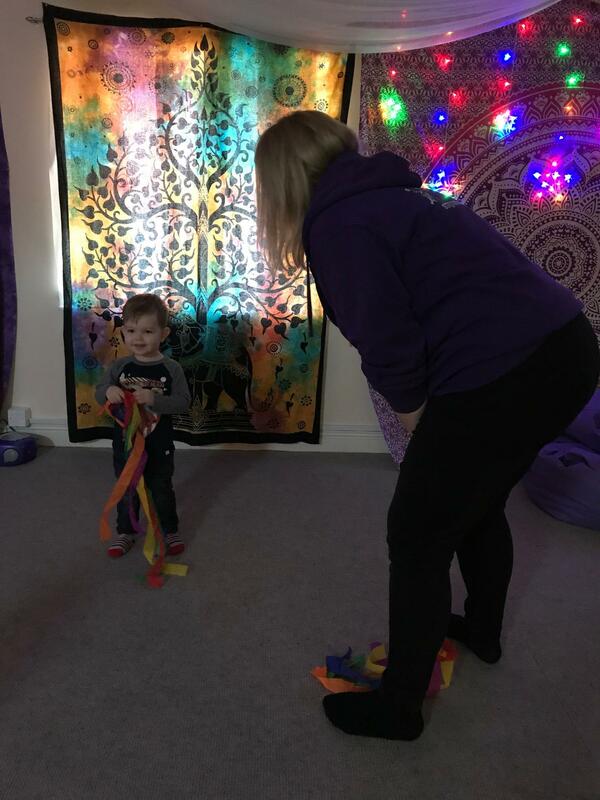 Kathryn and I both decided to attend the class with our mini mumblers as we loved the sound of it and Relax Kids had come highly recommended. 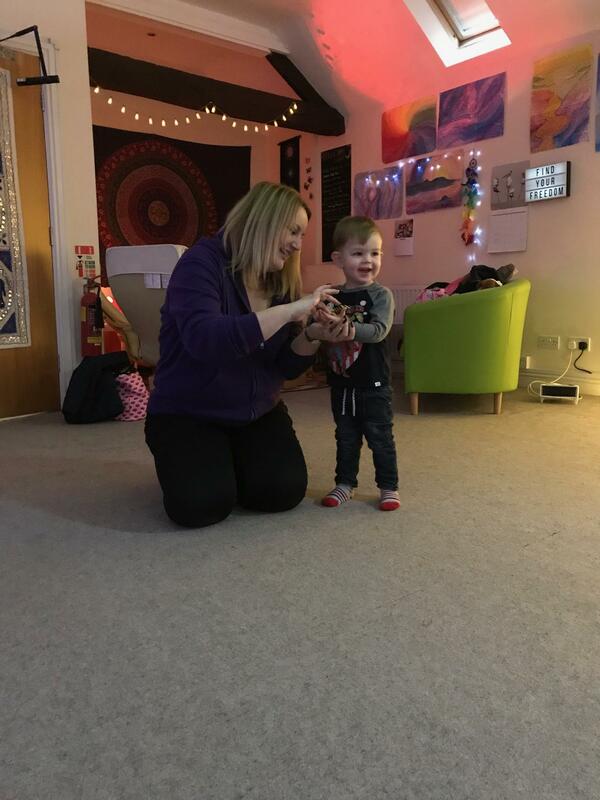 Ted and Heidi are both two so we attended the ‘Little Stars’ class which is designed for children between 2-5 years old. Kirsty’s class was wonderful! 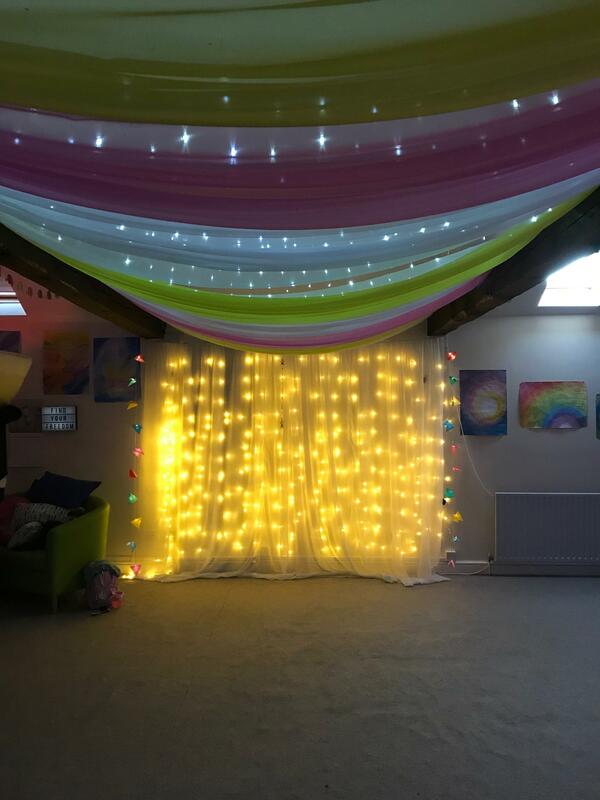 We have attended classes at Riccall Grange before so we knew the venue would be perfect for what Kirsty has set out to achieve and we were right. The soothing lighting and calming decor of the room meant that a relaxed atmosphere was achieved before the class had even begun. Kirsty began by asking everyone to sit in a circle and introduced a story book (The Bumblebear) which was to be a stimulus for the activities in the rest of the session. The children who had attended the class before (and Ted) listened attentively to the story – Heidi on the other hand needed a little more coaxing as the beautiful room had completely taken her attention. She soon joined in however. The children who attended were enthralled by all of the above. There were huge smiles, gorgeous giggles and total focus from them all – which at such a young age is so difficult to achieve. Kathryn and I were amazed by how Heidi and Ted responded to Kirsty and the activities. Ted can often be quite hesitant when he experiences something for the first time and usually tends to be reluctant to join in until he feels comfortable. Heidi on the other hand is far from reluctant but especially difficult to keep on task as she is so easily distracted. Both of them were completely immersed in the class within five minutes and Kirsty had them eating out of her hand. We think this was due to the fact that the props Kirsty uses are so attractive and visual and there was a real momentum to the lesson. 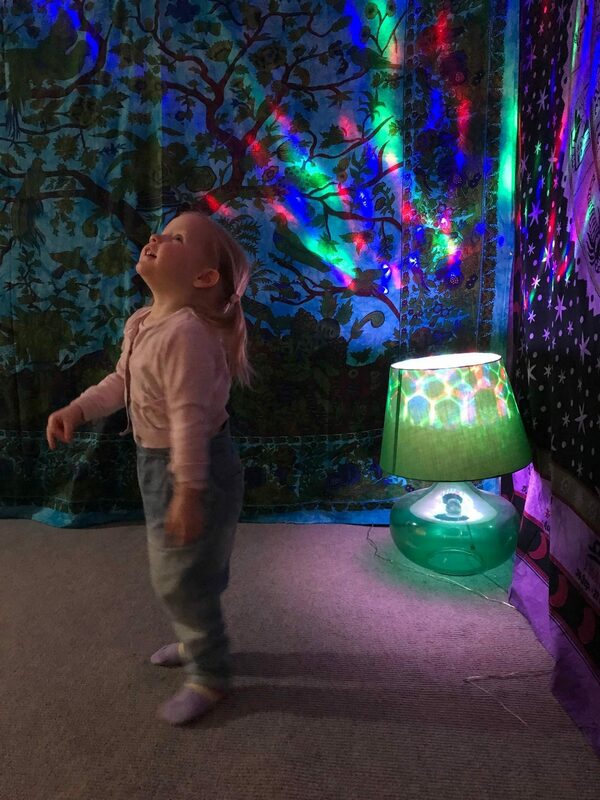 Each activity was slightly different and followed seamlessly from the next, stimulating several senses at once. 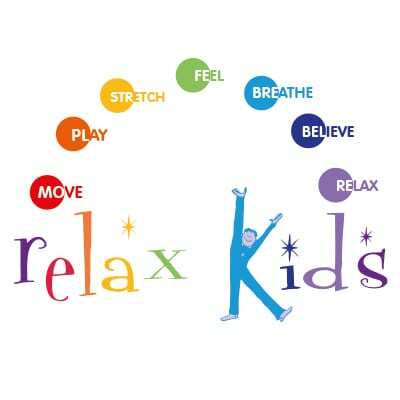 The unique thing about Relax kids though, is the fact that calm and tranquility is maintained throughout the session. How does she do it?? One of the things we loved about the class was how much opportunity there was to interact with our mini mumblers. 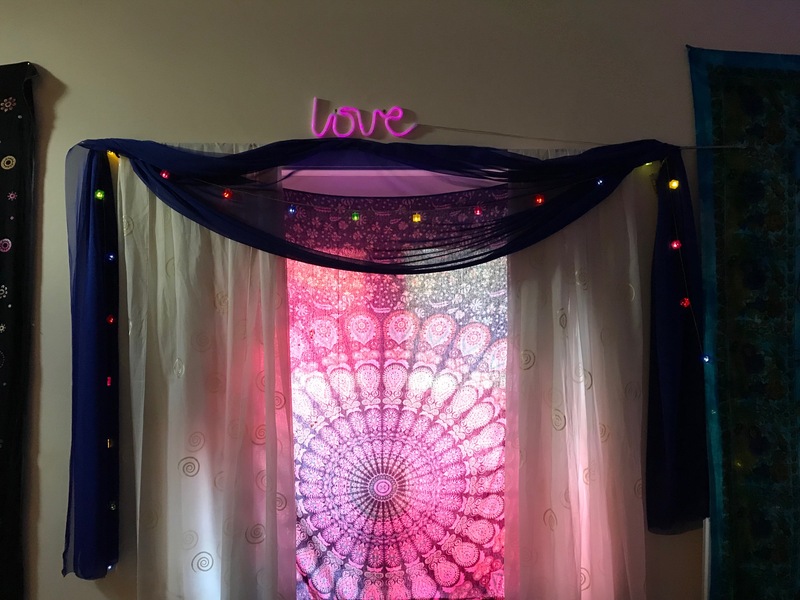 At times, we forgot there was anyone else in the room with us which was such a lovely bonding experience and a chance to really focus on each other and what we were doing. By far our favourite part of the class however, was the final activity. Everyone was asked to help themselves to pillows and blankets and lie down and snuggle up. This prospect was too much for Heidi and Ted who saw it as an opportunity to show the rest of the class how close they are… so close that they’re like brother and sister… so close that they scream at each other when they disagree… put it this way, they tarnished the ambiance slightly. After a couple of minutes of this behaviour, they did settle down and enjoy a cuddle with each other and then us mummies. 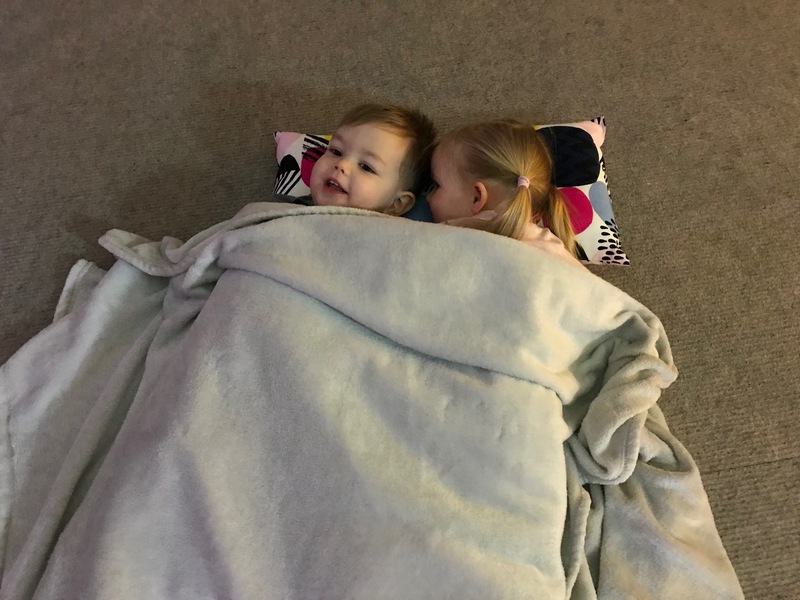 Regular attendees of the class assured us that after a couple of weeks attending classes, their children had soon grasped the fact that this was quiet time to be still and lie down, which their adorable minis had demonstrated for us. Our children are used to having fun at classes but this is normally high energy, group interaction that exhausts them… and that’s great. 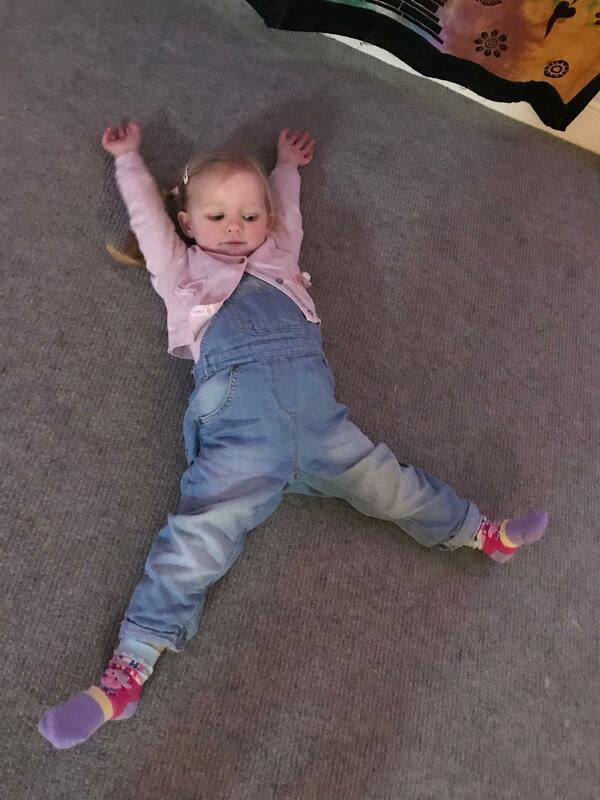 What makes Relax Kids different though is that the classes still enable children to have fun (and lots of it) but also develop so many of the skills that we get less chance to focus on due to daily life and routine. 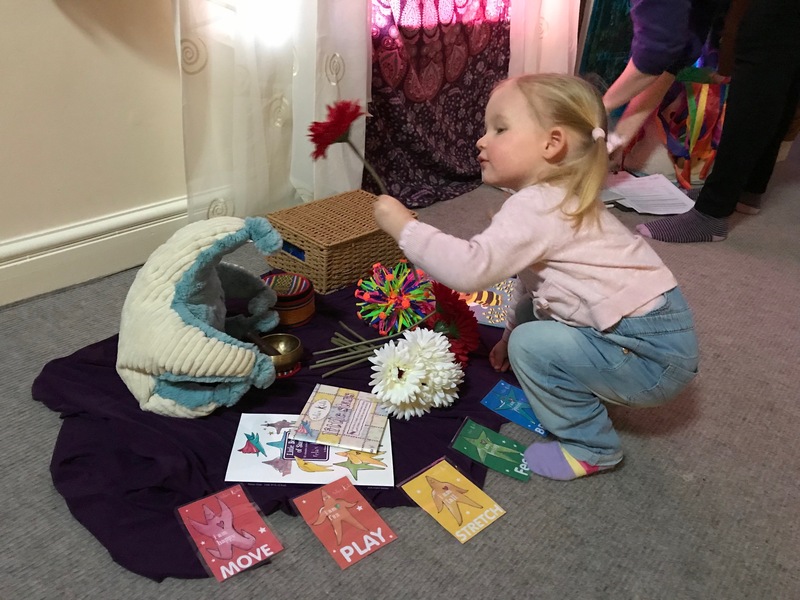 The importance of quiet time, noticing, observations, taking the time to breathe deeply, stretching, visualisation, relaxation and confidence building to name a few. After just one class, we can see what a positive impact these sessions would have on our children and for that reason we will be back this week. 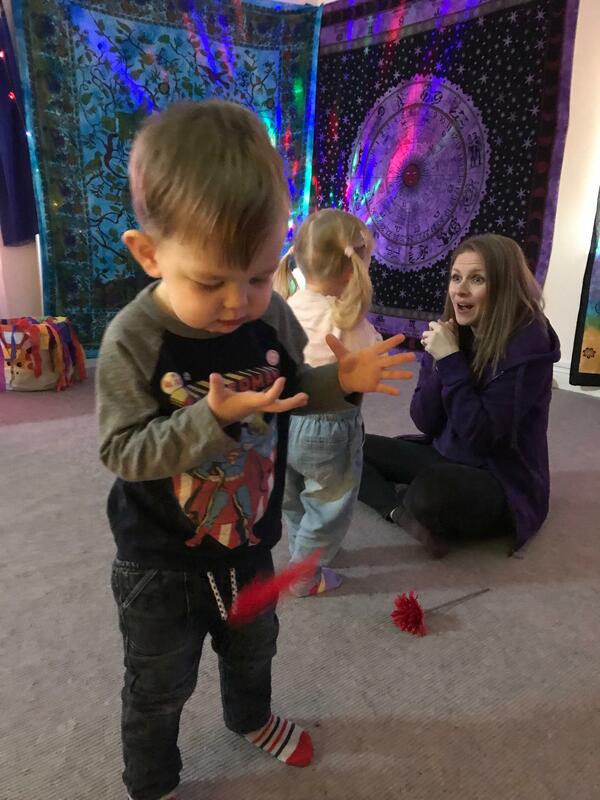 We must add also that the class was not just relaxing for the children, it had the desired affect on us too- if Heidi and Ted hadn’t be so determined to make themselves heard during the snuggle section at the end, we would surely have fallen asleep! We thought it was a lovely touch that Kirsty gives parents the opportunity to enjoy a cuppa with each other after the session and children are offered a healthy snack too. There is no expectation to do so if that’s not your thing or you are in a rush at the end but the opportunity is there nonetheless. Another wonderful class highly recommended by STAG – hopefully we’ll see some of you there next time!